Whether you're starting a new career, switched jobs, or just want to make life a little bit easier, here is a curated list of the essential items to keep at work. A spare charging cable to leave at work is an absolute godsend if you forget to charge your battery overnight. Further, a power bank is a very useful addition to your desk or handbag to get some extra juice on the go. Our favourite is the Xiaomi charger - they're cheap and reliable, and have a USB-C option which can even charge a Macbook laptop! And leave them at your desk. Save your feet and keep a good pair of heels in the office (or snazzy business flats if that's your jam). This way, you can make your commute easier by wearing shoes of your choice and elevate of your outfit if the situation arises. Looking for work appropriate shoes, plus other items to build your corporate wardrobe? Check our guide to building a basic corporate wardrobe here. Wet Ones are a god-send. The Wet Ones brand specifically smells amazing (with no reminiscent baby odour, we promise!) and comes in a large desk-handy pack. Stash a travel pack in your bag and a large one in your desk. For any drink or food spillages, or even to freshen up at work, these are the perfect solution. 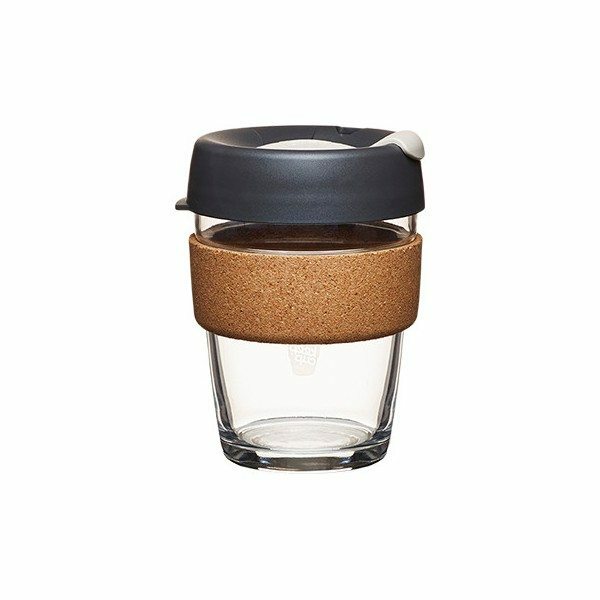 A Keep Cup will keep your coffee hot and will contribute towards reducing the estimated 1 billion takeaway cups in landfill each year in Australia. As a bonus, some coffee places will give you a small discount if you bring your own cup! Here's to the dual pursuit of being an eco-warrior and financially savvy. Good for your health, good for your pocket. Avoid grabbing sugary snacks by having healthy nibbles on hand. 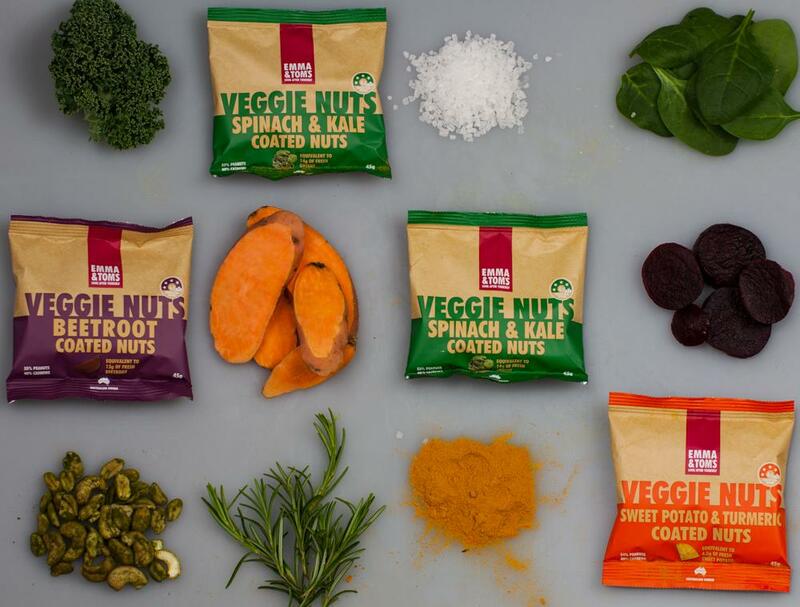 Nuts are wonderful (such as those from Emma & Tom's), but make sure you stick to a handful for a portion controlled energy boost. Protein balls can be another great option. Avoid unhealthy snacks - many purport to be healthy but are often perpetrators of high fat and sugar content (muesli bars I am looking at you). Use it post-gym or prior to after work drinks. 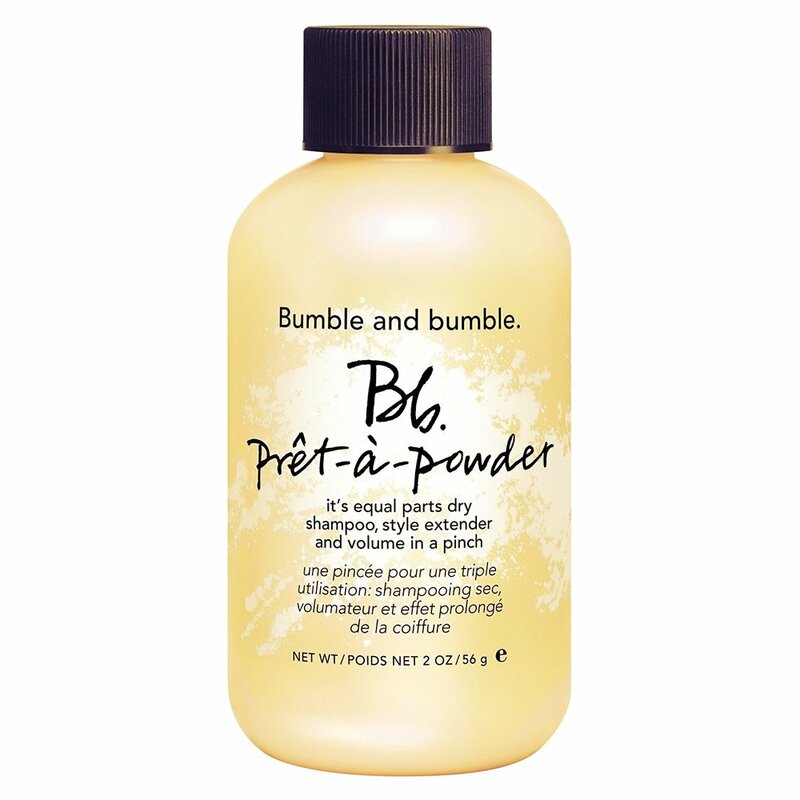 Bumble and Bumble's Prêt-à-Powder will change your life: it has both dry shampoo and volumising properties, it is economical (it is a powder rather than a spray) and you can buy it in a handbag-friendly size. As for a brush, the original Tangle Teaser is the bomb - it is small, won't rip all your hair out and will stand the test of time. If you're starting in a new workplace, wait until the end of your first week to take in these items - focus on settling in to your new environment first! Decorating your desk with personal items is fantastic, however, we again suggest refraining for a week or two first to scope out what is culturally acceptable in your workplace! Let's make the daily grind that little bit easier!